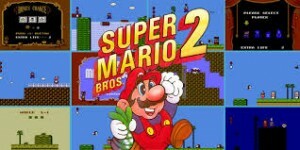 Super Mario Bros 2 is a new super fun adventure Mario Games. Move using the arrow keys. Press S to jump and start the game.